SKYLOTEC takes over the Slovenian family-owned company ANTHRON. With this, the specialists for fall protection extend their production capacity and enlarge their product range at the same time. ANTHRON is one of the most important manufacturers and developers of special hardware and safety devices for the industrial fall protection and the sports sector. SKYLOTEC, as one of the leading manufacturers of personal protective equipment against falls from a height and fall protection systems, opens new possibilities with ANTHRON in Slovenia. 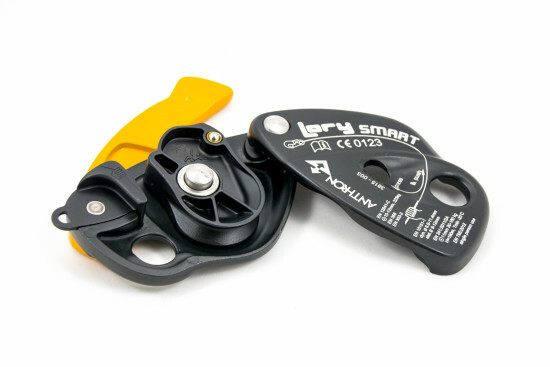 Founded in 1989, the family-owned company has long-time experiences in developing and producing safety devices, rope clamps, pulleys and descenders. 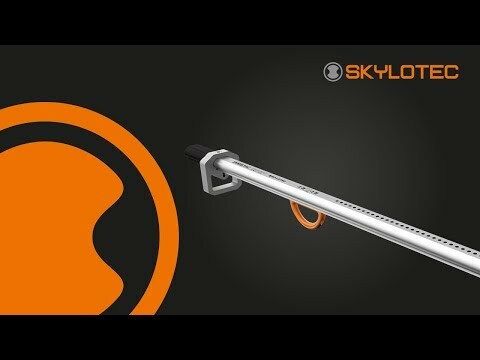 With the acquisition, SKYLOTEC expands new production capabilities and knowhow in the field of hardware in order to gain further expertise in the interest of their customers. The eleven employees will continue to be employed at the Slovenian location in Izola, where the fourth production site of SKYLOTEC will be further expanded in the future. „As a manufacturer it is not only important for us to convince our customers of the quality of our products. Delivery reliability and flexibility in production are also essential factors” says Dr Kai Rinklake, Managing Director of SKYLOTEC. “We are pleased to integrate such a competent partner in order to enlarge our capacities and to meet the requirements of our customers also in the future.” The brand ANTHRON, which customers all over the world trust, will be continued as company name.